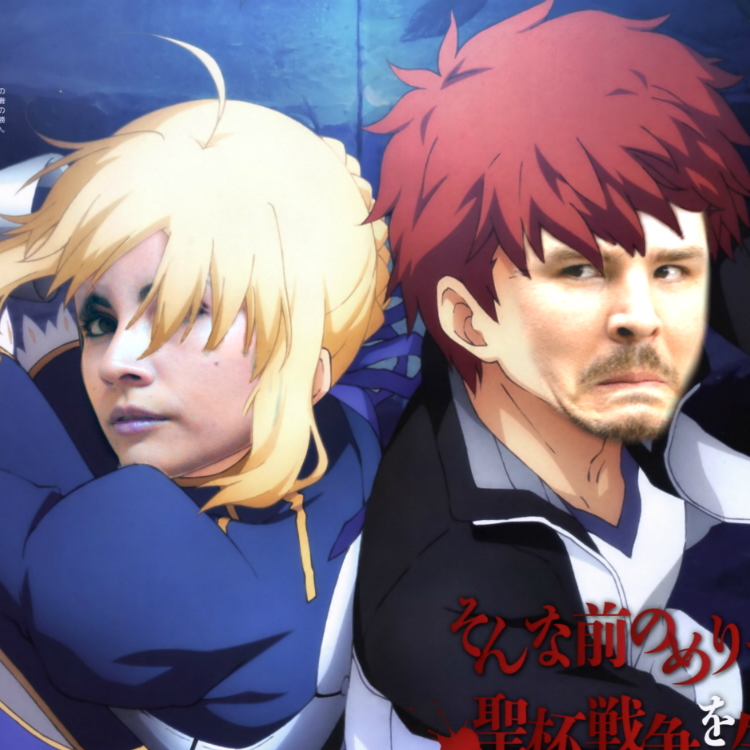 Alex and Justin review the movie Fate/stay night: Unlimited Blade Works. They also talk about the anticipated upcoming robot battle between the US and Japan! Remember Robot Combat League? They do! Justin also found a certain soccer star’s interesting Japanese commercials as well as a slushie maker for BEER. Yes, beer slushies. You can even drink them at a couple of stadiums in the US.